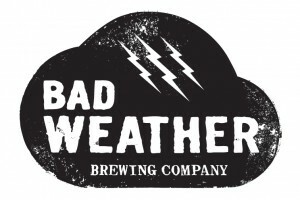 Twin Cities newest brewery, Bad Weather Brewing Company, will be launching Thursday March 21st at the Uptown Republic in Calhoun Square. Bad Weather is part of a brewing collective called an alternating proprietorship. This sort of arrangement is new to the Twin Cities craft brewing community. This means Bad Weather brews alongside the folks from Lucid Brewing and Badger Hill Brewing, on the brewhouse that Lucid owns in Minnetonka. This is not contract brewing. 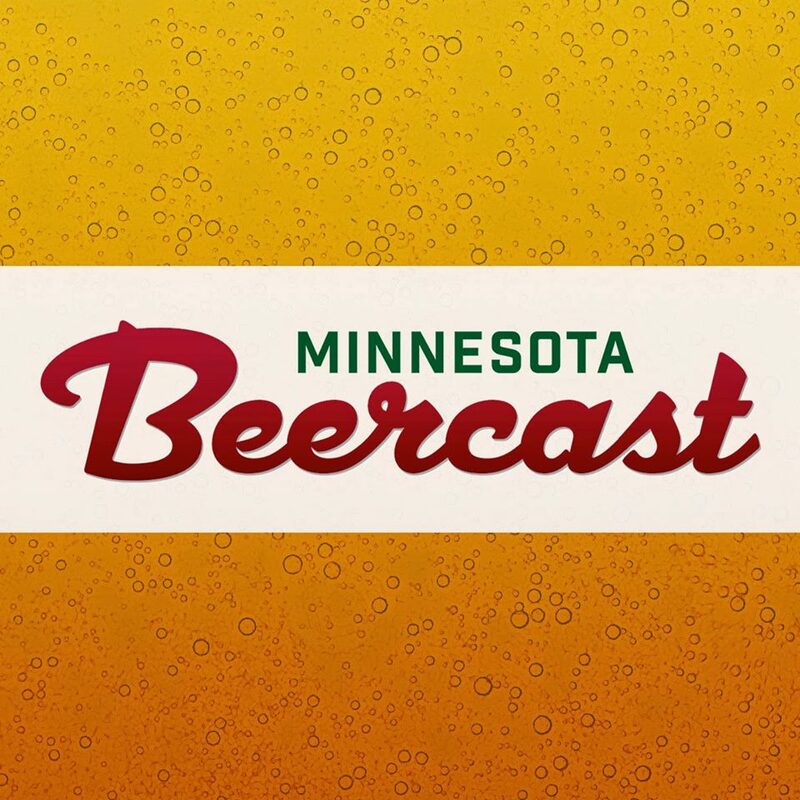 This is a cooperative of like-minded brewers bringing new and exciting beers to the Twin Cities market while each controlling the quality of their individual product. They are building the brewery on the excitement of seasonal brews, while offering one year-round beer, WINDVANE, to keep them anchored. This gives Bad Weather the opportunity to play with interesting beer concepts that will evolve right alongside the Minnesota seasons. They want to be un-tethered with their beer choices. Like most bad weather, the beers will be unexpected. Our one flagship release WINDVANE stands strong through all types of weather and is a great fit for all seasons. Pouring a deep brilliant red, this beer has everything you want in a flagship. American hops give WINDVANE a swift bitterness with piney, citrus and resinous flavors. Caramel and rye malts, as well as a touch of roasted barley add layers to this brew, giving it a strong malt shoulder to back up the hops. Clouds grow darker, the wind kicks up whitecaps on the lake, birds seek shelter — the weather is not looking good. Thankfully OMINOUS is the perfect beer for this situation. Warming from the inside out, it’s a good reason to stay indoors. At 7.5% abv, this Midwest Warmer has the layers to stand up to the most frigid of winter nights or rain-soaked spring days. American, English and Belgian malts come together to satisfy the soul with rich, nutty, roasted flavors. Dark candi sugar brings out hints of dates, raisins, plum and chocolate. OMINOUS is a dark storm of a beer – big, intense and something to keep your eye on. Keep on the lookout for future releases from Bad Weather. Expect to see something refreshing and unique for their spring/early summer release. A summer beer favorite that will be great for both the hot summer days and the cool nights around the fire. A fall harvest beer will be released before OMINOUS makes a return this fall. They also are hoping for some fun one-offs in 750 mL’s when possible. Look for the beer in the twin cities area initially on draft with plans to bottle sometime in the summer. Be a part of Bad Weather Brewing Company’s launch events. The Uptown Republic will host their launch party March 21st from 4-7pm. Drinks will be $3 from 4-6 and they will showcase both WINDVANE and OMINOUS as well as special casks of both beers. 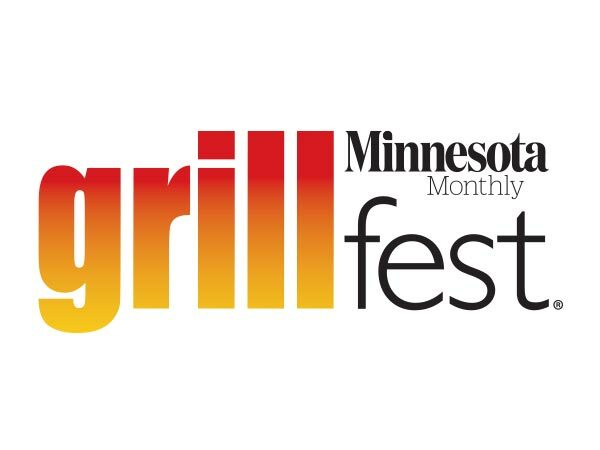 Also, The Happy Gnome in St. Paul is hosting their annual Firkin Fest on March 30th. Bad Weather Brewing will be there pouring a special firkin of dry hopped WINDVANE.